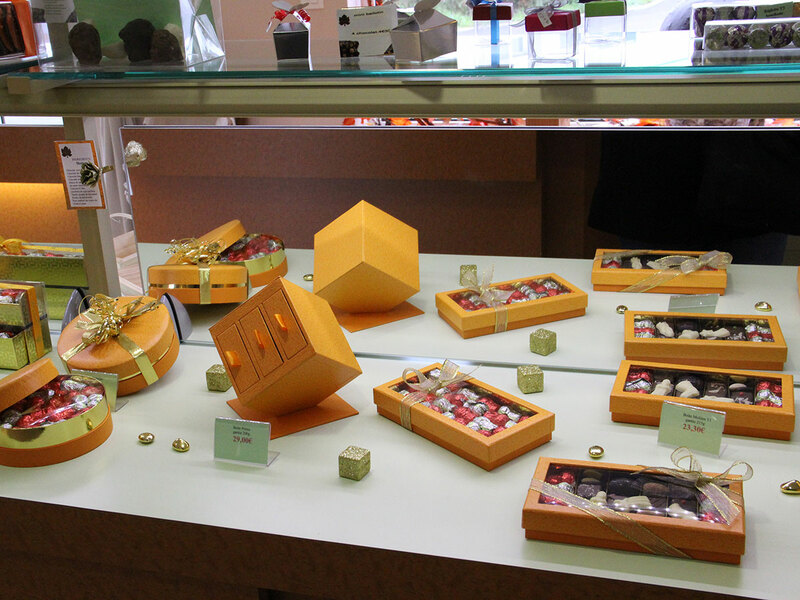 Surrounded by subtle, delicious aromas, discover the wonderful world of chocolate! After visiting the production workshop, still intoxicated by the smell of chocolate, you will know all about it, from the cocoa beans right up to the bar of chocolate... And finally, an oh-so-sweet tasting of the House's speciality will be offered free of charge. To ease your conscience after this gourmet tour, you can visit the Pierry vineyards on an electric scooter! Until now, you could only devour the person of your choice with your eyes. Thanks to you, it is now possible to eat a portrait of them in chocolate! Can you explain? Yes, we are able to make a 3D replica of your head entirely out of chocolate. It is a source of pride, because we are the second company in the world to be able to do this. The first was Japanese. 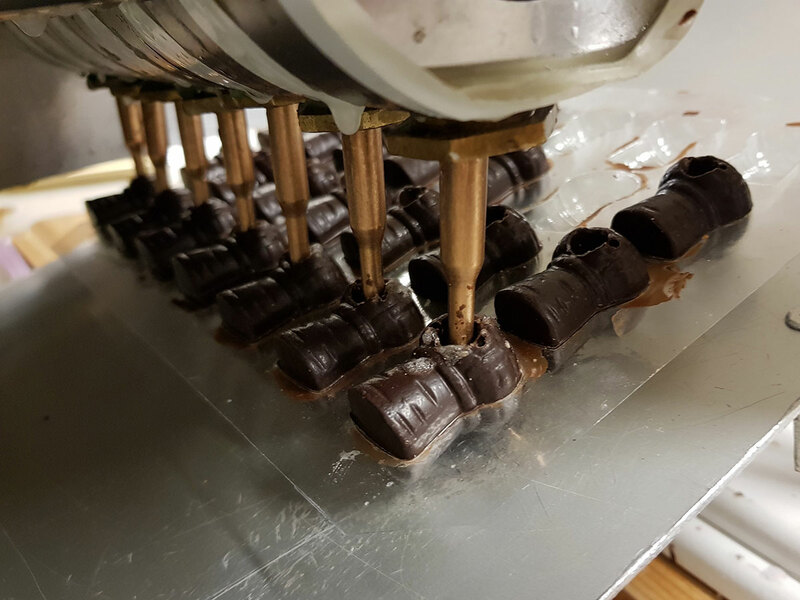 It’s a simple process: from a 3D file created at the chocolate factory or at home using a smartphone, we make a mould; then we make your head out of chocolate, with a praline or popping candy fi lling. 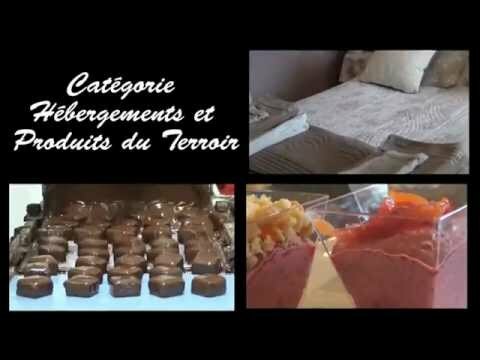 Is there a local chocolate speciality? If so, what is it? 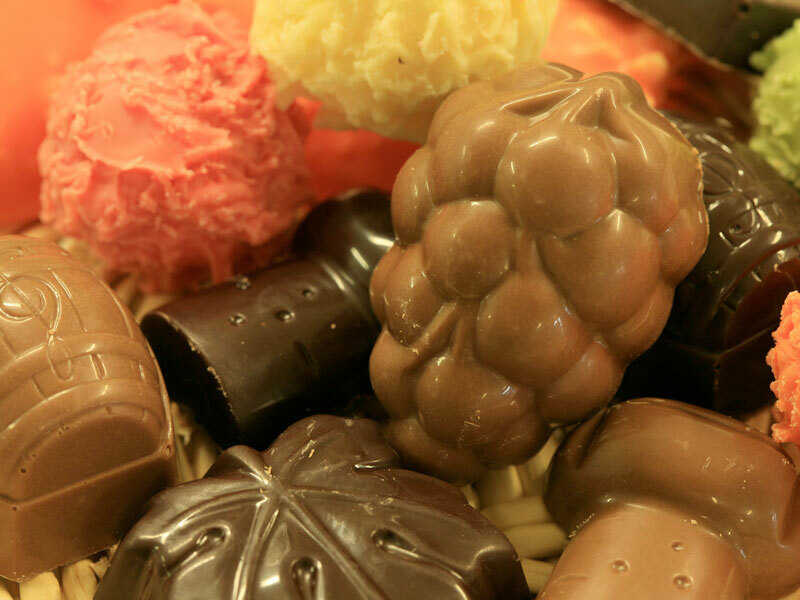 One typical product of the region is chocolate corks, or ‘bouchons’, filled with champagne liqueur. These are also our speciality, and we make them in ten different flavours, including marc de champagne, fi ne de Marne and ratafia. 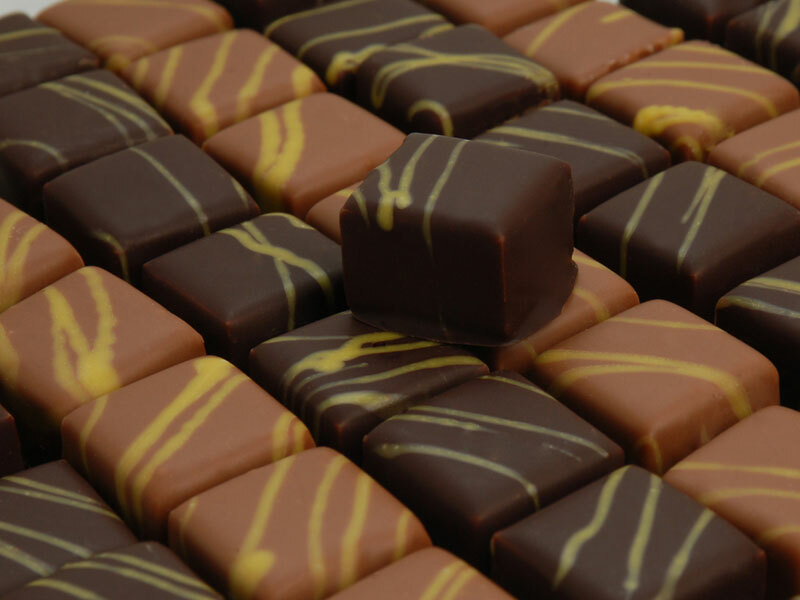 Which of your chocolates has the most original flavour? of the praline gives way to an explosion of crackles. This recipe was created seven years ago and it has become one of our flagship products. You have just launched a new activity: can you tell us more about it?